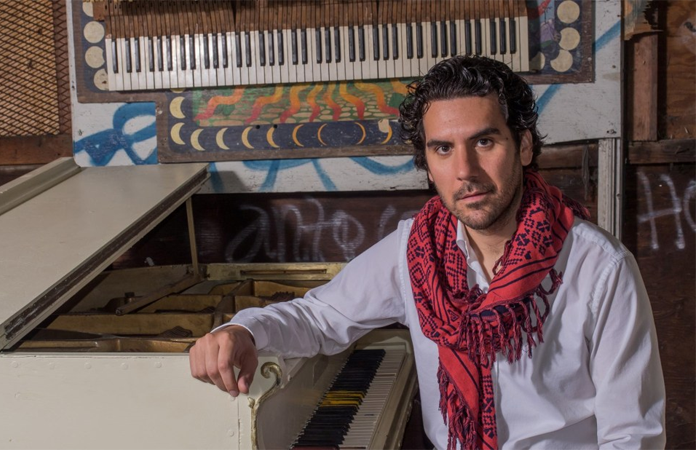 Alex Conde is a vibrant, Flamenco and Jazz pianist, improviser, composer and music educator living in New York City. A Spaniard, Alex is a graduate in Classical Music from the Jose Iturbi Conservatory of Music in Valencia and in Jazz piano from el Liceu de Barcelona in Spain. He won a scholarship to attend the prestigious Berklee College of Music in Boston, where he received the Jazz Revelation Award and earned a degree in Jazz Performance in 2009 as well as a Master’s Degree in Piano Jazz Performance at the Aaron Copland Conservatory in New York City. Alex has studied with contemporary jazz luminaries including George Garzone, Danilo Pérez, Dave Santoro, or Grammy Award-winners Joe Lovano, Maria Schneider. He has appeared with renowned flamenco companies in the San Francisco Bay Area and around the country, including Theatre Flamenco of San Francisco, with whom he was nominated for an Izzie (Isadora Duncan Dance) Award for Outstanding Achievement in Sound Text in 2011. In summer 2014 Alex performed with Juan Siddi Flamenco Santa Fe Aspen Ballet, in Santa Fe, New Mexico and Aspen, Colorado. He has collaborated with many great flamenco artists including Nino de los Reyes, José Luis Rodríguez, Kina Mendez, Coral de los Reyes, José Valle “Chuscales”, Jesule de Utrera and others. Alex has performed in international jazz and world music festivals, along with top artists such as Jamey Haddad (Paul Simon), John Patitucci, Melissa Aldana, Chucho Valdés, The Bad Plus, Vicente Amigo, Dave Samuels and many others. 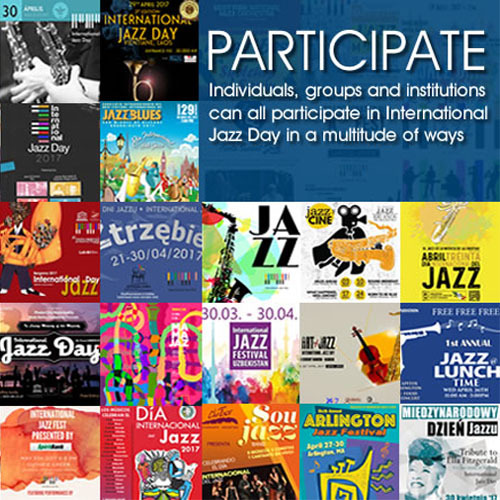 Some of the festivals include: Mid-Atlantic Jazz Festival, Eurojazz Festival in Mexico, Yoshi’s San Francisco JazzFest, Cowell Theatre in San Francisco, Kimmel Center for the Performing Arts in Philadelphia, Panama Jazz Festival, Beantown Jazz Festival in Boston, and in Canada the Vancouver International Flamenco Festival, Halifax Jazz Festival, and Flamenco Festival Maria Osende and was honored to perform at the 2009 opening concert of the Berklee College of Music — Valencia Campus (Spain). Alex’s albums to date include: Jazz and Claps, recorded with international artists from Greece (Magda Giannikou), Japan (Keita Ogawa), Spain and the U.S.; Barrio del Carmen, a fusion of flamenco, jazz and classical Spanish music blended with a string quartet and “cante jondo” (flamenco deep song); Monk, a tribute album to the great Thelonious Monk with multi Grammy artist John Santos and legendary bassist Jeff Chambers, which received accolades from Downbeat Magazine, All About Jazz, Latin Jazz Network among other magazines, bringing him to stages like Portland Jazz Festival, Yoshi’s and the SF Jazz Center. 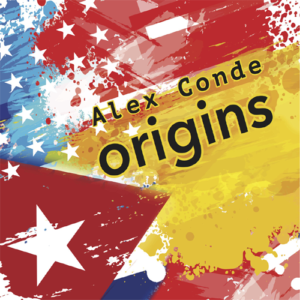 And his most recent release, Origins, is a fusion album from the roots and elements of flamenco (bulerías, soleáres), afro-cuban (guaguancó and rumba) and american jazz form. The work is also an exploration of the musical origins of this international pianist who has traveled the world and explored the roots of afro-cuban music and jazz from a flamenco perspective. Alex has composed two symphonic works, several string quintets as well as new piano music based on original flamenco compositions that were performed by the Oakland Youth Orchestra and the Awesome Orchestra in 2016 at the San Francisco Botanical Gardens. Alex has also been featured in the movie “Twelve Pianos’’ a documentary about Mauro Fortissimo and Dean Mermell, featured in the San Francisco Film Festival 2017. Alex is currently enrolled at the Aaron Copland School of Music where he is finishing his masters in Jazz piano and arranging with composer Michael P. Mossman, Jeb Patton and Antonio Hart.